Hot Wheels Star Wars Escape from JAKKU Play Set NEW! 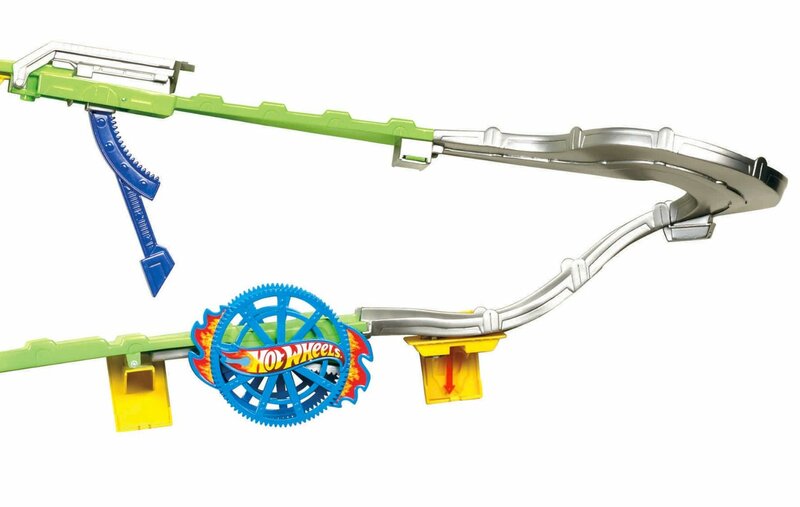 Two of kids’ favorite brands—Hot Wheels and Star Wars--have joined forces! 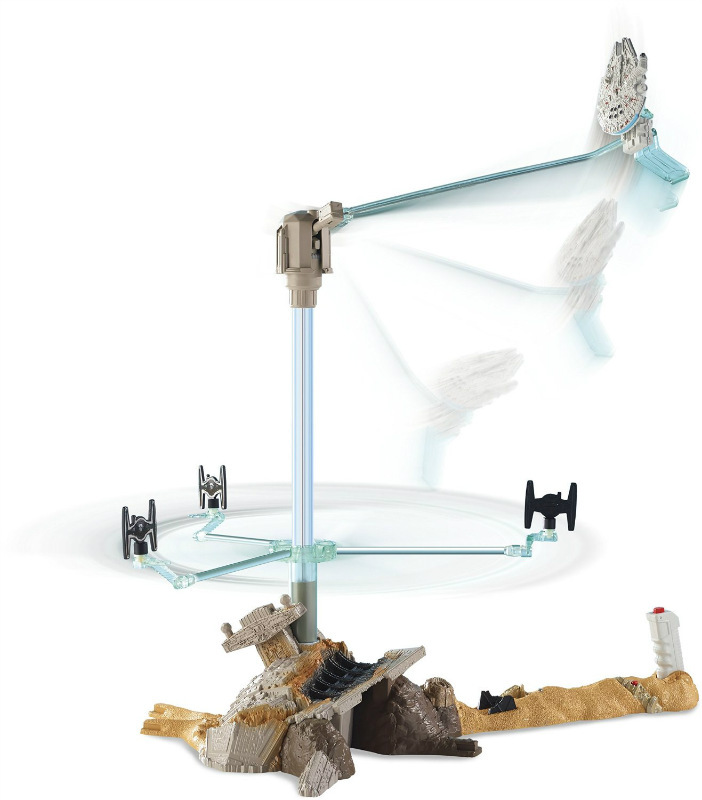 This play set allows kids to play out the starship action of the upcoming film Star Wars: The Force Awakens! 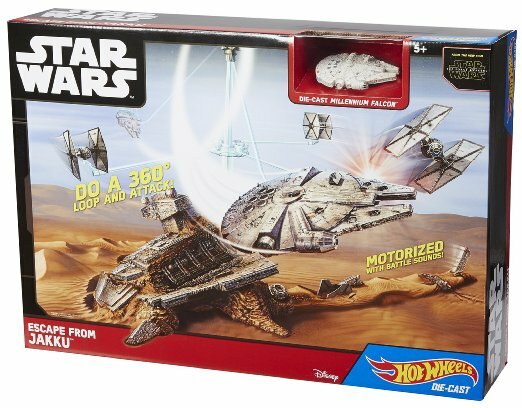 Works with Star Wars starships made with Hot Wheels die-cast. Each sold separately. Not for use with some Hot Wheels sets.